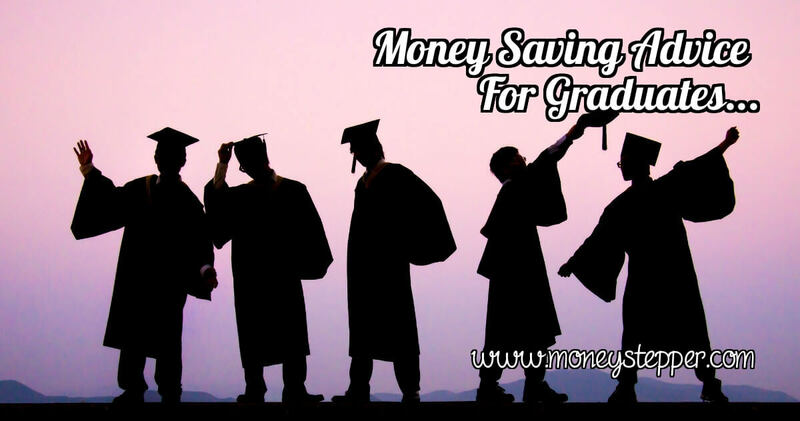 If you’re fresh out of university and are lucky enough to have landed a graduate job where you can get one foot into the world of work, then now is the time to start saving. It’s more than likely you’ll have come out of higher education with some form of debt and as a graduate you have your financial future to think about. So what can you do to start building up your finances? Here we take a look at some ways to save money and what you can do with these savings to safeguard your financial future and avoid further debts. Budgeting is the way forward here; it’s time to put your old student lifestyle behind you and in order to have money left over to save each month I’d recommend that you check out our 111 ways to save money on your household bills. You may also want to set up a joint account with a partner (if applicable) to cover your bills each month; this way you know how much you have left over from your wages. Furthermore, as you progress in your career and start to earn more money, you can start to put away more each month. At the end of the day, you’ll have worked hard to obtain your degree or academic qualifications and indeed get a job in the first place; ultimately, the last thing you want is ruin this by getting into debt or not being able to live comfortably. So consider some of the above advice and start saving now to enjoy a happier financial future. Question 18 – 17 Years Old, Receiving £10k – What To Do? Definitely want to set up an emergency fund first. It’s one of the hardest things to do, but once you’ve done it, you can’t imagine going back to a life without one. When push comes to shove, and the chips are down, it’s the one thing that stands between you and the streets when the job loss, health problem, or other emergency comes up. How to stop saving like a child and start saving like an adult!